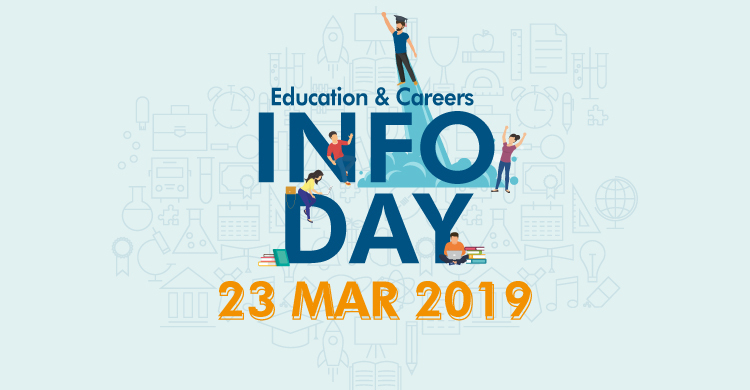 It is our pleasure to invite you to attend the Education & Careers Day on 23th March (Saturday). Equip yourself with knowledge from industry experts who will be hosting free seminars and workshops. Expand your horizons by booking your seat now! Photographer works with frame to construct his/her own visuals. A good composition can arouse viewers’ curiosity, also enhance the readability and understanding to the images. Be skilful in composition techniques and to strengthen the ability of visual language, are the foundation of photographic study. WHOM: The session is designed for audience who are interested in accelerating their career advancement. WHY: Having strong technical knowledge alone may not be sufficient in growing one’s career, the session aims to help audience to gain a holistic view about how to excel in corporate environment. WHAT: The session aims to provide audience with pragmatic ideas in increasing visibility in corporate environment and advancing career.